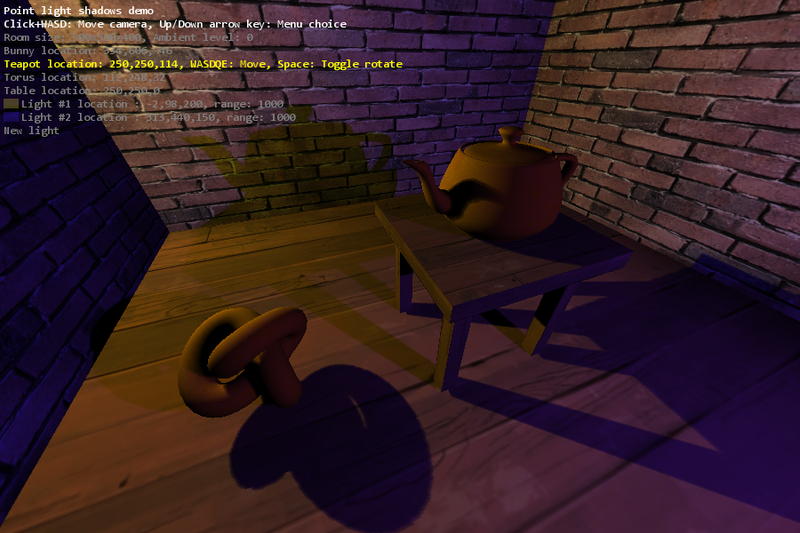 Demonstrates shadows in a dynamic 3D scene containing moving and stationary objects, using GameMaker:Studio and OpenGL shaders. 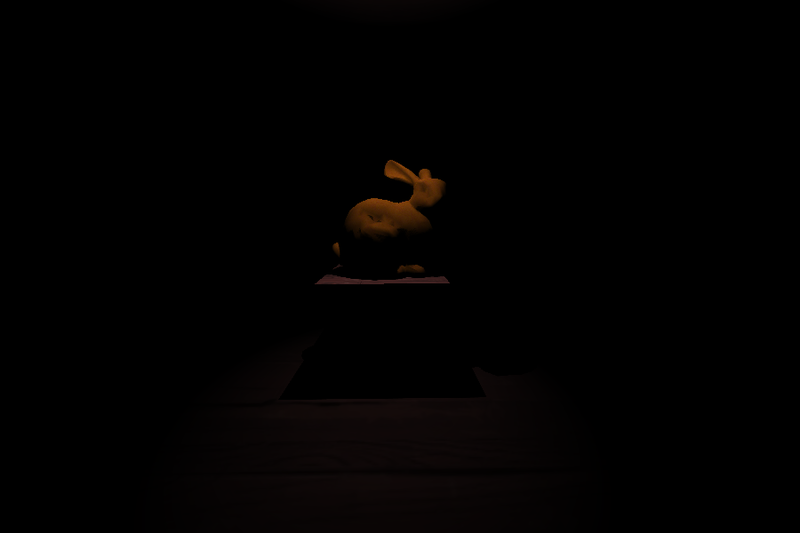 The source code contains a set of scripts, along with two shaders necessary to make everything work. Any number of point lights can be added in the example program, and the individual models can be moved and rotated via the menu. You can also change the color and intensity of the lights. 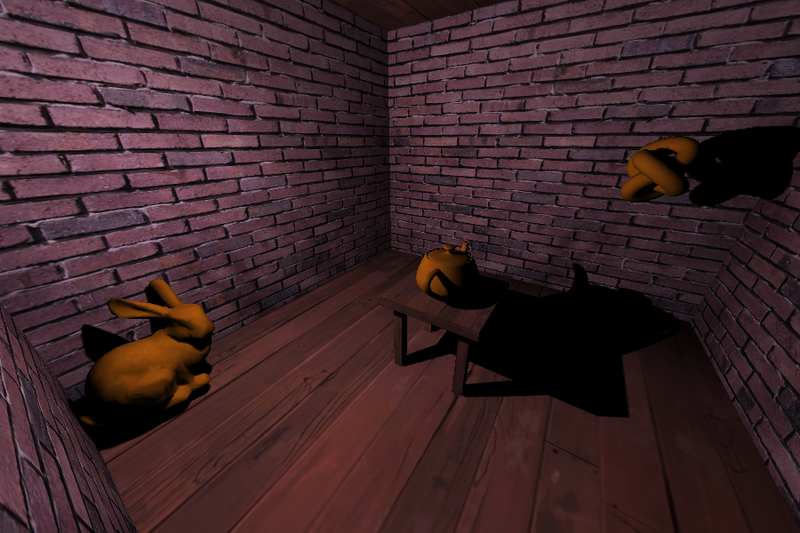 The code is well commented, but you are advised to get some shader programming experience before attempting to incorporate this into your game.